Will drug shortages continue to hamper executions? The death penalty re-entered the national spotlight in April, when Arkansas carried out four executions in eight days as the state’s supply of a key lethal-injection drug was set to expire. Two of the executions took place on the same night, the first time in 17 years that has happened in the United States. Public approval of the death penalty is lower than it has been in decades, and pharmaceutical companies have tried to stop states from using their drugs for lethal injections. In one of his first significant votes as a Supreme Court justice, Neil Gorsuch, who joined the court in April, sided in favor of capital punishment. Meanwhile, states have pushed for both new restrictions on capital punishment or, in some cases, more options for using it. 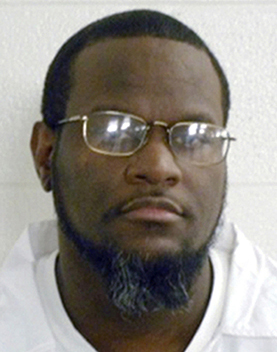 However, the Arkansas Supreme Court halted three of the executions without explanation, and a federal District judge halted another because the Arkansas parole board had granted the inmate clemency from his execution and putting him to death would have interrupted a 30-day public comment period. 3 The other four were allowed to proceed, despite separate appeals to the U.S. Supreme Court for stays.